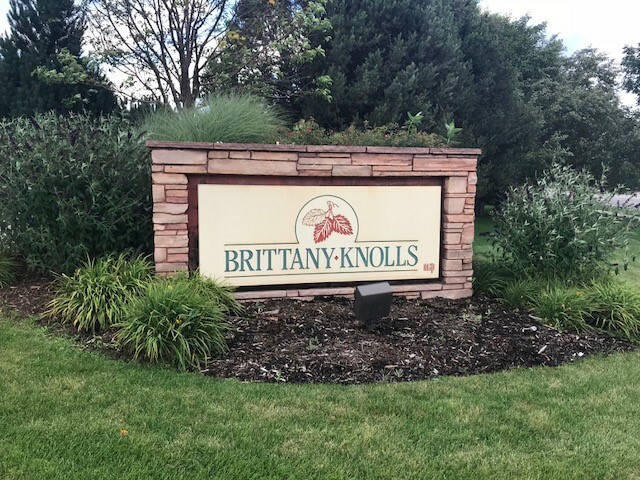 Brittany Knolls is a popular neighborhood located two miles south of Harmony Road on the Lemay corridor. 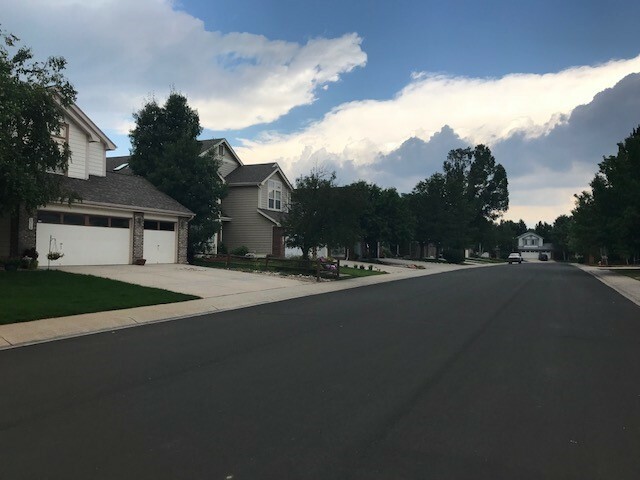 The neighborhood is minutes away from Harmony Road shopping and dining, including the new Front Range Village Mall, and a short drive north to the newly renovated Foothills Fashion Mall. 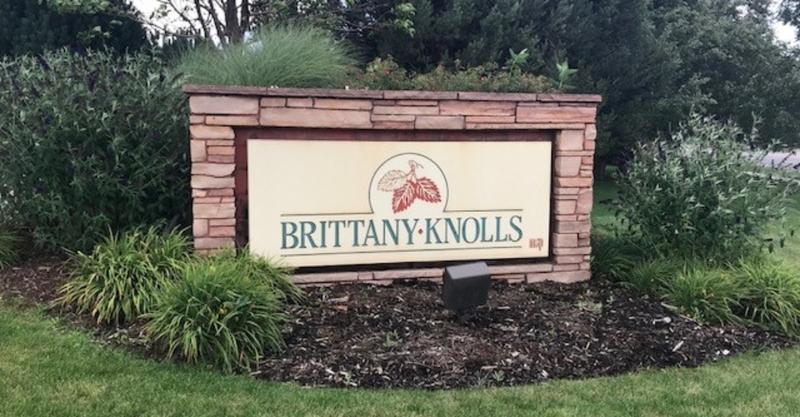 This area is perfect for any family or individual!